Course Description: 35 or 50 miles - Orange County (Tustin, Irvine, Santiago Canyon) Course is great for all ages! 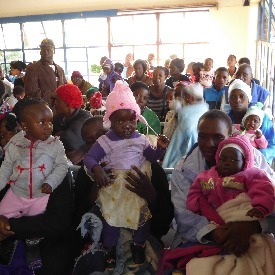 ABOUT OPERATION OF HOPE WORLDWIDE: For 29 years, Operation of Hope has provided free life-changing surgery and health care for children and adults in underserved areas of the world, while creating a self-sustaining program of hope through education. Volunteer spay their own airfare and our Founder has never taken a salary. 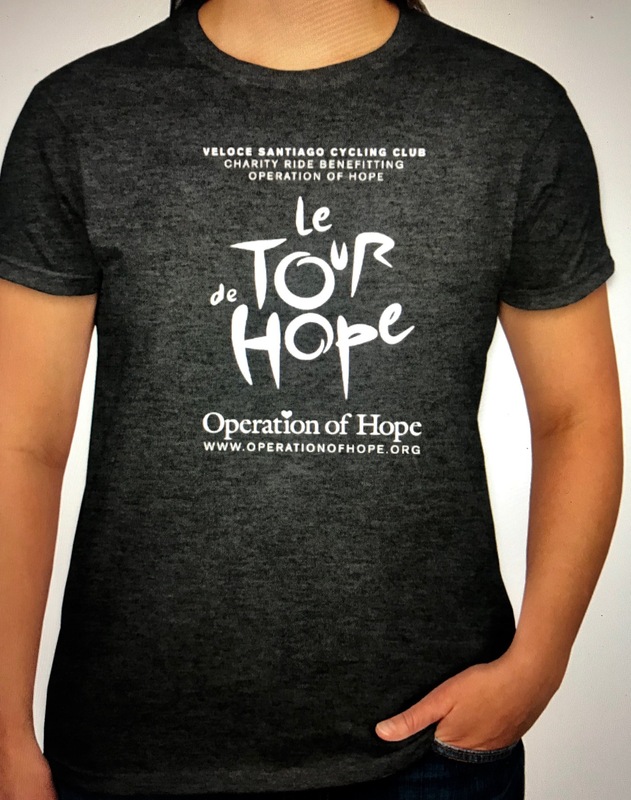 This is the 5th Annual Tour de Hope Road Bike ride in support of Operation of Hope hosted by Santiago Cycling and Veloce Santiago Cycling Club of Tustin, California. For 28 years, Operation of Hope has provided free life-changing surgery and health care for children and adults in underserved areas of the world, while creating a self-sustaining program of hope through education. Volunteer spay their own airfare and our Founder has never taken a salary. 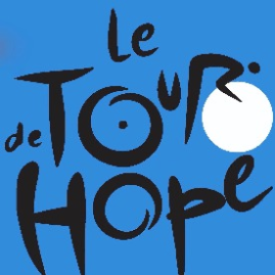 This is the 5th Annual Tour de Hope Road Bike ride in support of Operation of Hope hosted by Santiago Cycling and Veloce Santiago Cycling Club of Tustin, California.